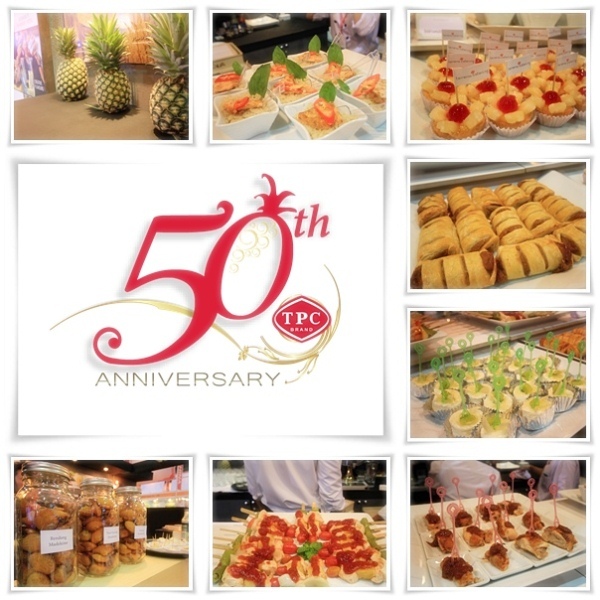 We took the opportunity of this year Thaifex Exhibition on 22nd May 2013 to say thank you for our long-time friends and customers who came to celebrate TPC has 50th Anniversary, 50 years of pioneering the pineapple industry in Thailand. 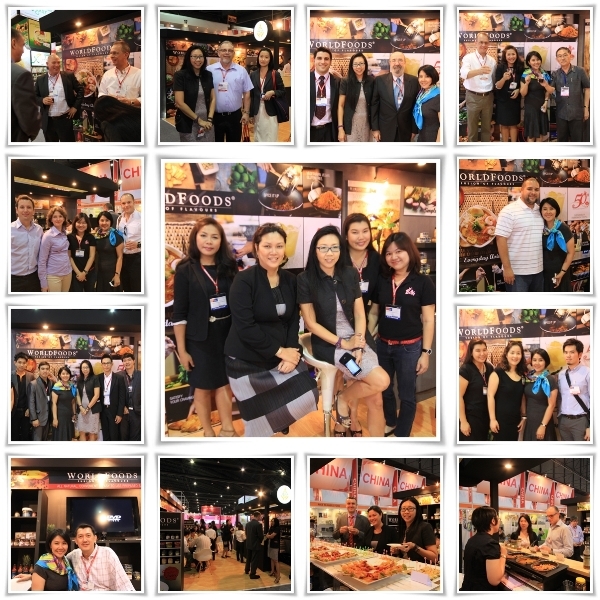 We would like to thank you all our valuable customers for your precious time joining us at our stand. 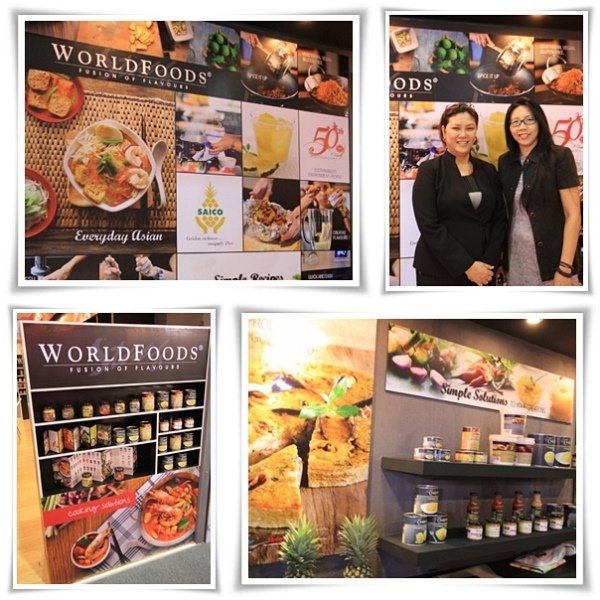 We hope you enjoy our foods which made from WORLDFOODS Sauces. 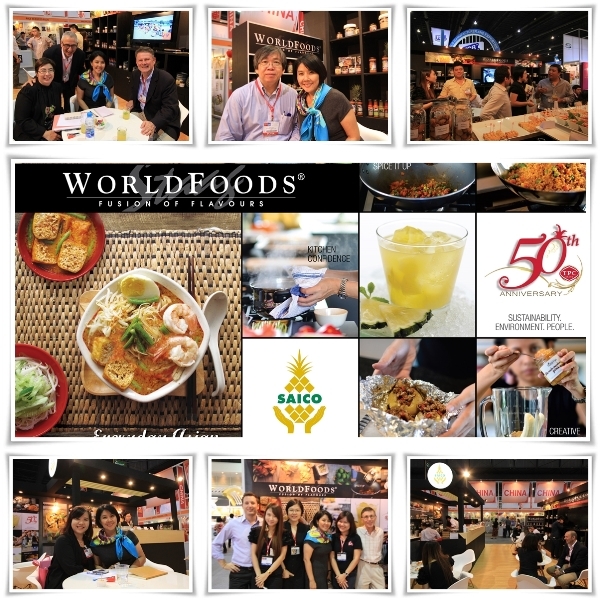 See you again this year in Aunga !